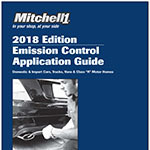 We just released Mitchell 1’s annual Emission Control Application Guide (18ECAT) information. Here’s what you’ll find inside. 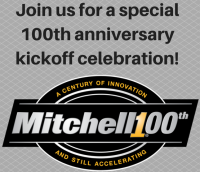 If you’ll be at the AAPEX show in Las Vegas next week, please join Mitchell 1 in Booth 3274 as we kick off our 1ooth anniversary year with a knock-your-socks-off celebration! 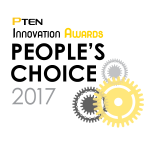 Thanks to all of you who have chosen our Manager™ SE Truck Edition as your truck shop management software of choice, we are excited and grateful to be selected for the People’s Choice Award in the Computers and Software category for the 2017 (PTEN) Innovation Awards program. Did you know that you can make payments online? 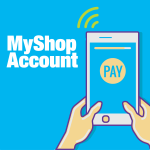 Mitchell1 has an online bill pay service available to all U.S. customers billed monthly called MyShop. Noises that are only heard when driving the vehicle can be very hard to diagnose in the shop. 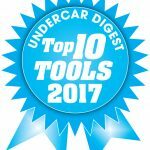 SureTrack community member tireshop70301 had a Nissan Altima in their shop that had a humming noise while driving that they couldn’t find while on the lift. They posed the question to the community, and with the help of fellow community member nate75 and others, they were able to find any easy way to resolve the issue. 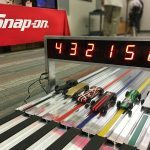 Each year Mitchell 1 and Snap-on Diagnostics gear up for the Annual Pinewood Derby, and this last Thursday, May 18th, marked our fourth annual race. Held at Mitchell 1 headquarters in Poway, CA, the race included participants from Mitchell 1 and other Snap-on divisions in the U.S., England and Ireland. It was an exciting day with 36 cars being entered! 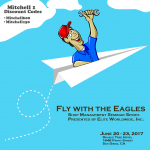 Mitchell 1 customers can receive special savings on this intensive auto repair shop management seminar series. Here’s an interesting look at some of the automotive industry highlights since the very first automobile hit the road.